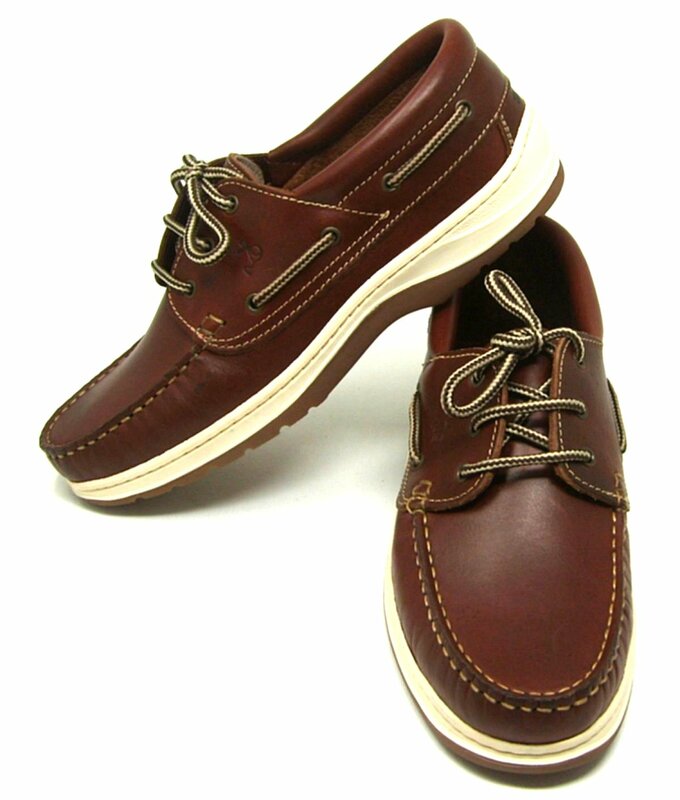 Three Mobydick boatshoes in very different styles in this category. 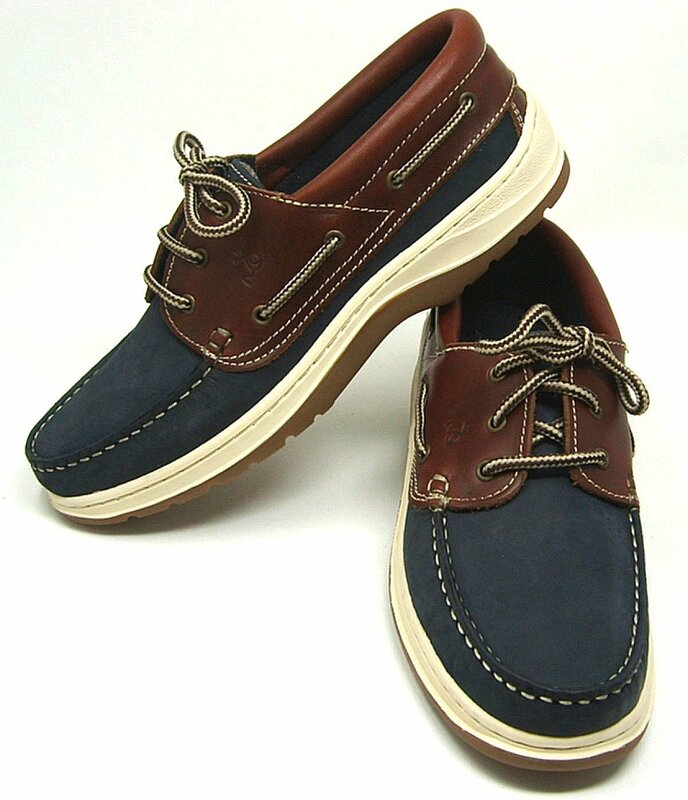 The best selling San Diego shoe has a full marine deck shoe pedigree, now fitted out with fully functioning wrap around grip sole which is more than adequate on deck. A genuine 3 eyelet lacing shoe with padded collar for a more secure feel, with sizes up 48. 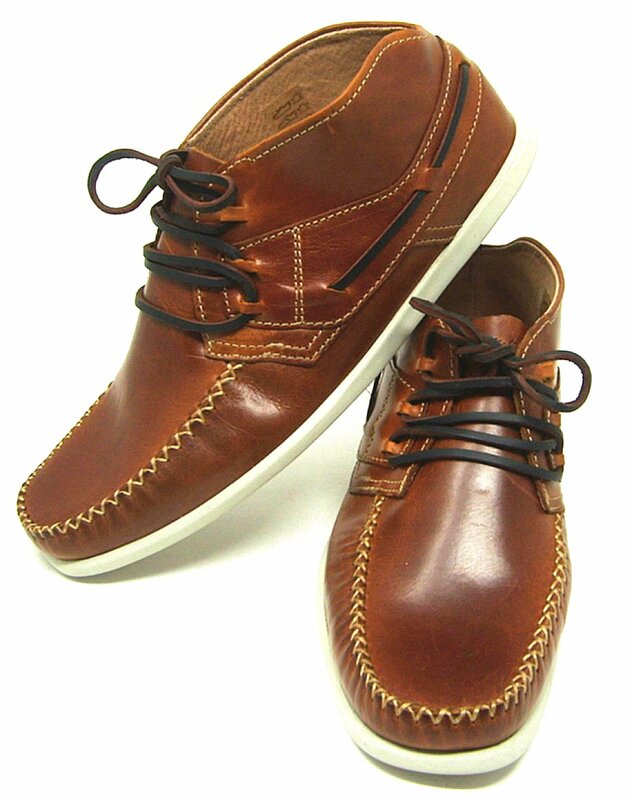 Whilst the cool looking Nassau is an out and out leisure shoe, not recommended for proper deck use. 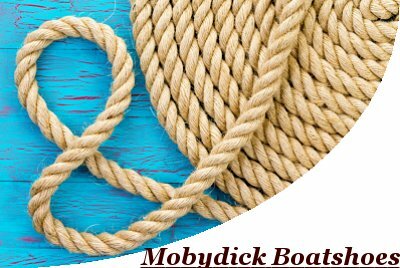 Both styles do however carry all the Mobydick Boatshoe comfort features and attention to detail. San Diego is a casually smart full marine shoe, and Nassau is laid back casualness in the deck shoe image. In the Plymouth boot, you'll find a younger toe shape making it again, a great casual look. Quality is premium, with leather lining and high premium leather uppers give comfort & distinct look & feel.